A refurbishment project to provide even greater support to those living with dementia at Japara South West Rocks will begin this month. The exciting project will see an existing area of the home being reconfigured into a ‘small house’ model to cater for 15 residents living with dementia. Japara Development Manager James Wheelock said that the space had been carefully designed to be as home-like as possible. 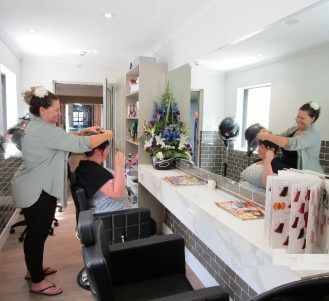 The small home-like model is similar to The Hub at Japara Noosa, which Dementia Strategist Ben Gatehouse said had helped achieve really positive outcomes for residents. 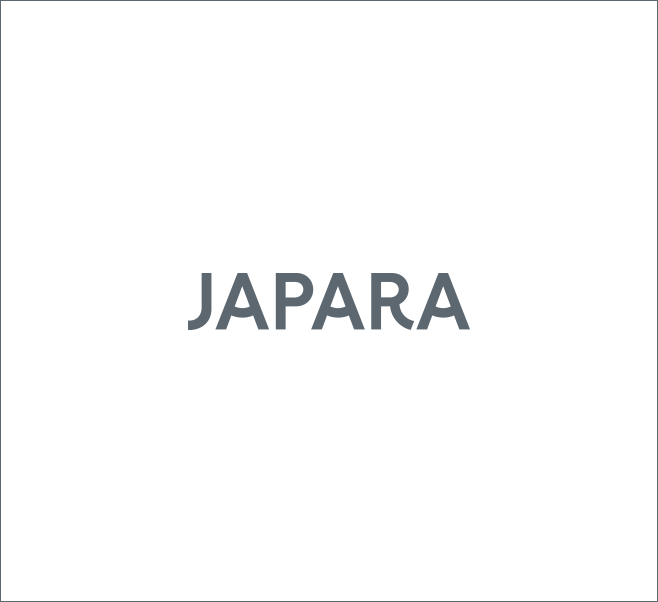 The model is reflective of Japara’s ‘living life as usual’ philosophy. To learn more about the dementia support available at South West Rocks, contact Home Manager Gayle Dougherty and the team on 02 6566 5872.